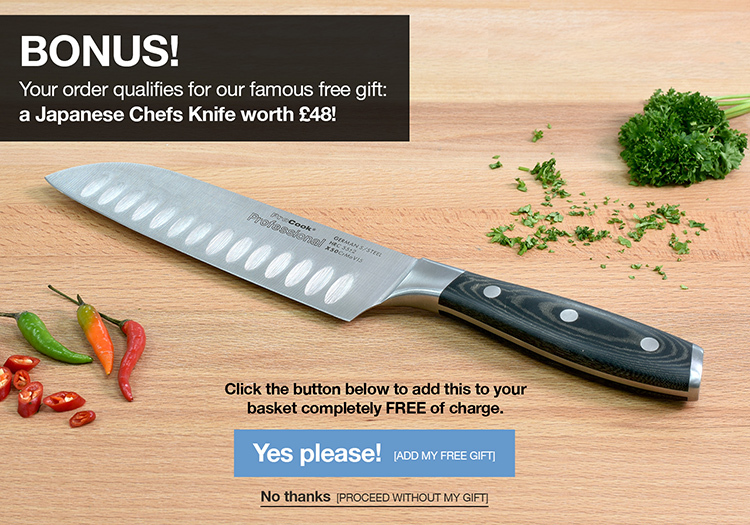 The 3 piece ProCook Elite Forged X70 set includes 9cm paring, 13cm utility and 15cm chefs knife. The set comes pre-boxed, making it easy to wrap and gift. I am really pleased with the knife, they are really good.